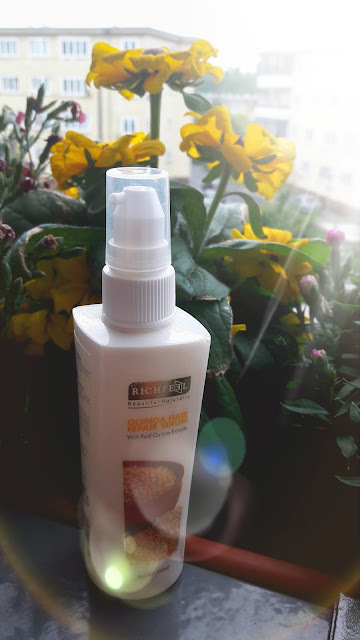 Today I am going to review the new hair repair serum from Richfeel. In today’s hot and polluted weather conditions, just a shampoo and conditioner just don’t cut it. You absolutely need to follow up with a good serum on damp hair to protect the hair follicles. Especially if you have frizzy hair like mine, hair serum is your best friend! 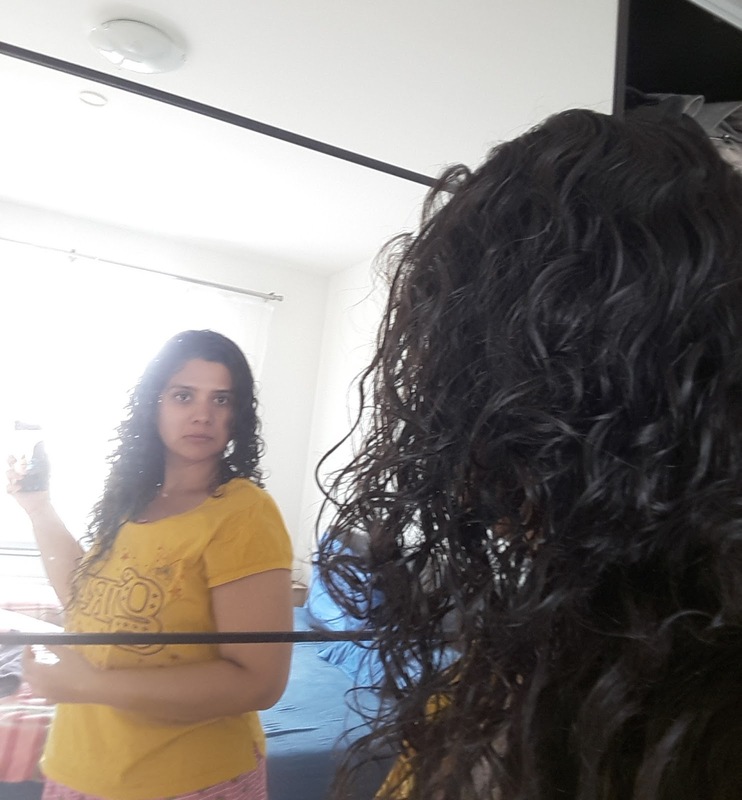 Even on the days that I don’t wash my hair, and I am planning to go out, I am used to dampening my hair a bit and scrunching them with some serum. So you can imagine how much I am always longing to try out good hair serums. 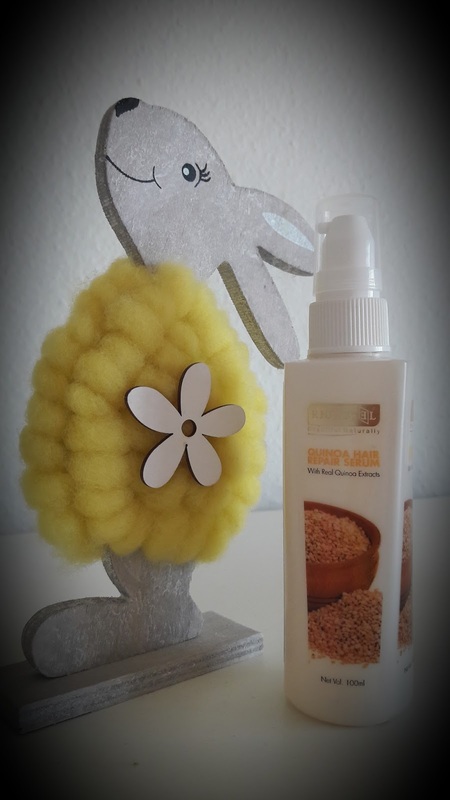 Richfeel has come up with their new hair serums which contains the latest Superfood on the block – Quinoa. Now everyone who is health conscious knows how beneficial quinoa is for your body. It contains loads of proteins and can be substituted for other starchy carbs like rice or sooji. Similar to our body, our hair also needs a constant dose of proteins to make them shiny and supple. So maybe quinoa is really the answer! I used the serum for a couple of weeks to try and see the impact of it on my hair. After brushing my damp hair post a shower, I used a small quantity (about 5 ml) and ran the serum through my hair (avoiding my scalp) scrunching my hair (mainly because of the curly quality of my hair, girls with straight hair may avoid the scrunching). Post this I generally let my hair naturally, but in case you are used to drying it with a hair dryer, that should be fine too post the application of the serum. 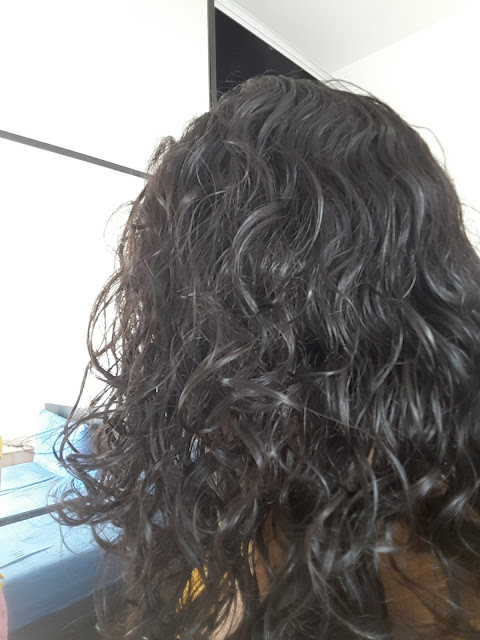 My general observations to the usage were that my hair stayed on quite curly with fewer frizzes – which are mostly what I expect from a good serum. There was no stickiness or crunch in the hair (which I totally hate!). Also, there is no distinct odour to the serum which also generally what I prefer – because odour would generally mean additives. A couple of drawbacks, according to me, were that firstly it is a bit too runny for a serum and secondly I think this would work better for hair which is less frizzy/ curly unlike mine, since by day two my frizz was back. So, in conclusion, I would recommend this hair serum strongly – especially to girls with frizz free hair!! "I have used buy quinoa online india, I have purchased it from BOFY. One stop solution for all organic products. I am happy with its results. Thanks for sharing, Keep bringing more!!"